Made to the highest standards in the Devonshire countryside. The Kalio Gas Inserts have been designed for style, comfort and maximum efficiency. 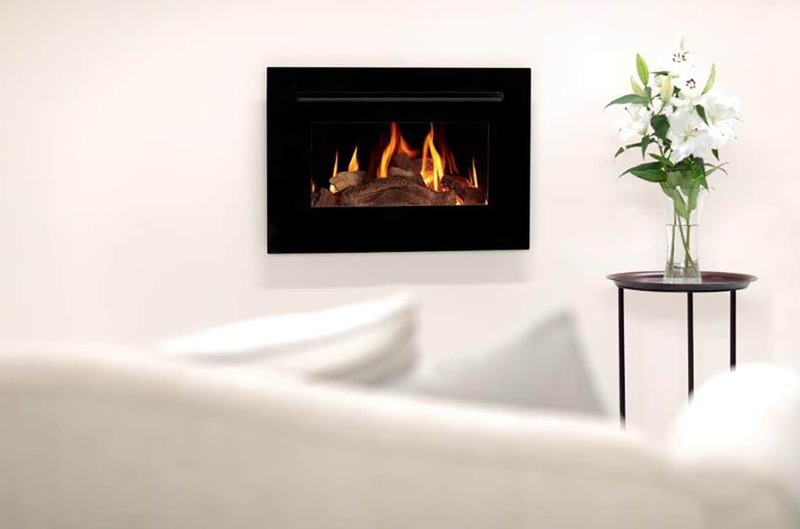 This 5kW gas insert is perfect for standard size rooms. 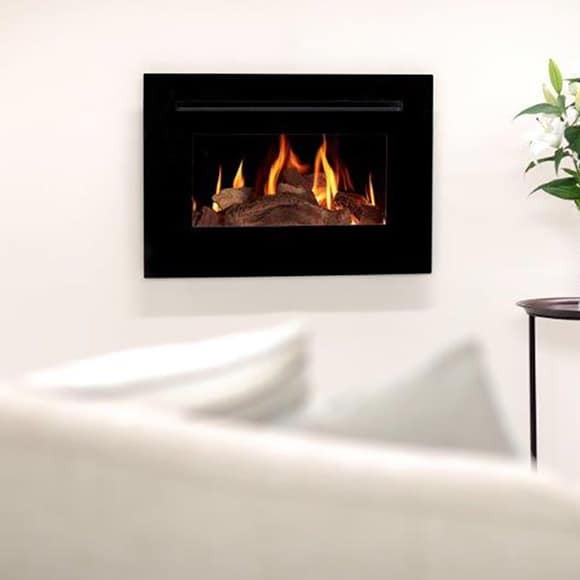 It is modern looking with its sleek design and large feature window to view the flames. Choose from two trims, either steel or glass.